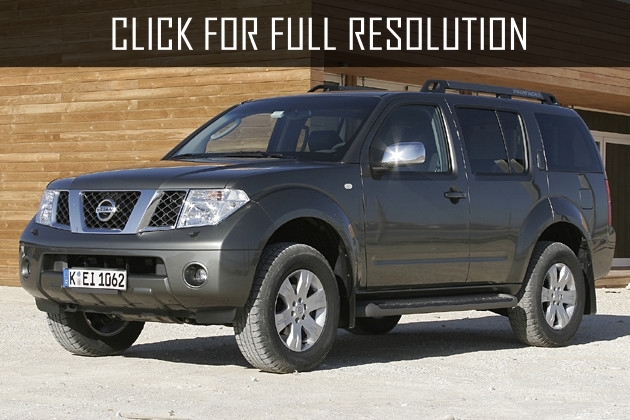 Nissan Pathfinder is all-wheel-drive SUV of E class created on the platform of Nissan Navara. 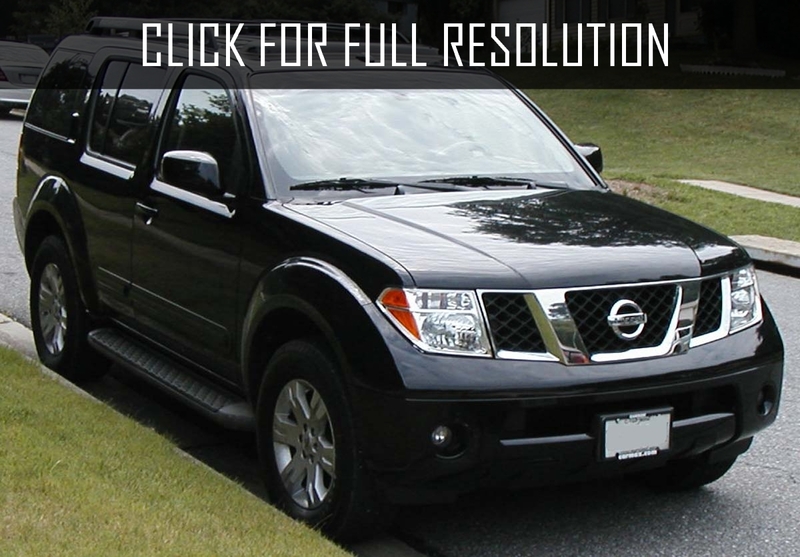 Nissan Pathfinder was first introduced in 1986 and also known as Nissan Terrano. The name Pathfinder was obtained from American market, as it was produced in the United States. 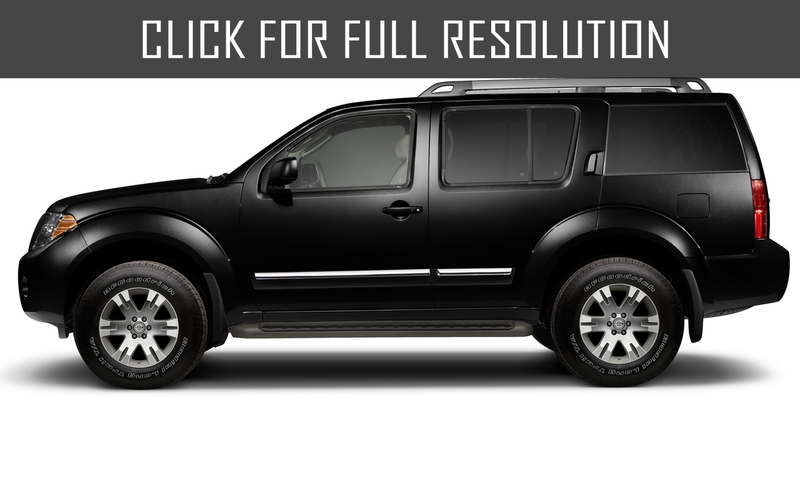 American version of Nissan Pathfinder had its own features and differences from usual Nissan Terrano. 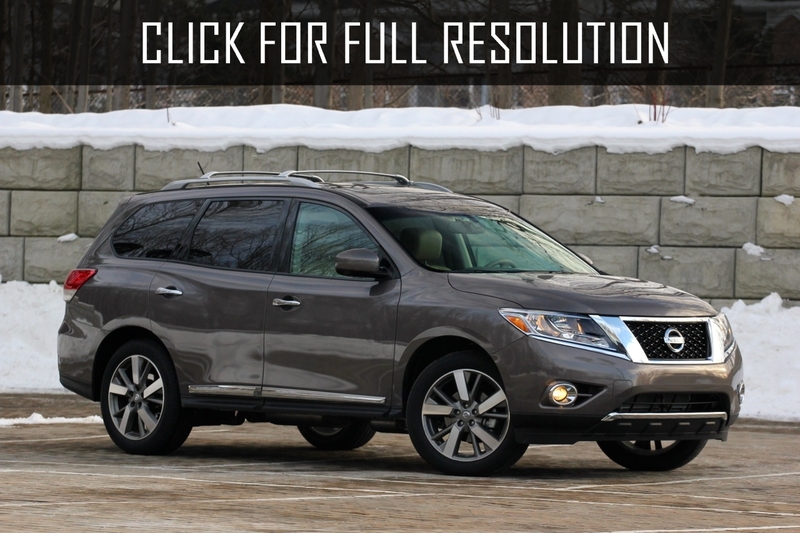 For example, Nissan Pathfinder possessed softer suspension, which was mostly based on automatic gearbox and rear disc brakes. 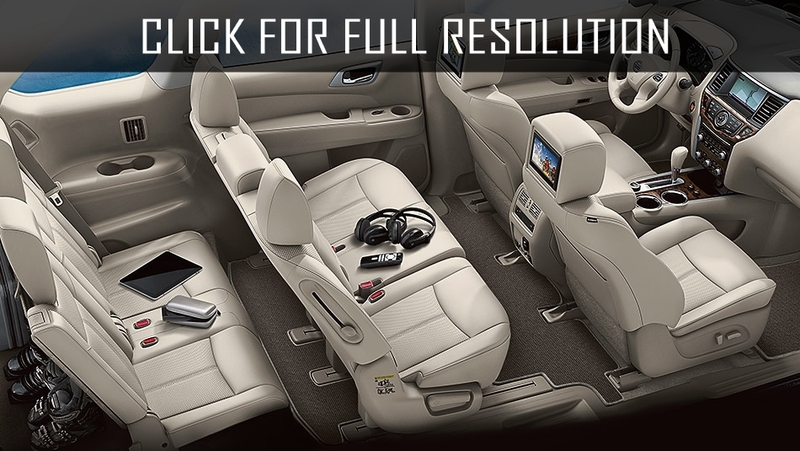 Salon was decorated richer than Nissan Terrano, as usual. For the first time, Nissan Pathfinder was manufactured in 3-door version and later in 1989, 5-door modification of Nissan Pathfinder was appeared. 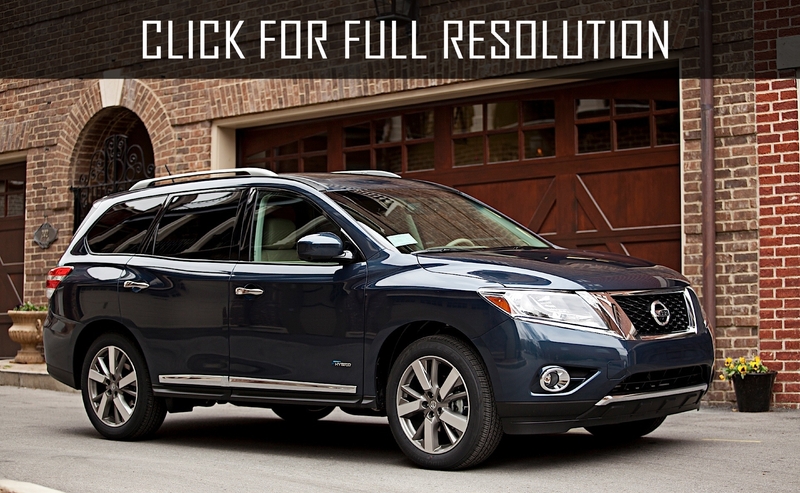 The main driving force of Nissan Pathfinder was 3-liter V6 engine rated at 147 horsepower. Production of this model continued until 1996, after which the United States and Japan presented new - the second generation of Nissan Pathfinder. In 1997 and 1999, the model was modernized. In 2001, under the hood of Nissan Pathfinder appeared new V6 engine with 24 valves made of aluminium, which has become more powerful and economical. Engine capacity amounted to 3.5 liters, which was able to develop 220-240 HP. Gearboxes were either five-speed manual or 4-speed automatic transmission. 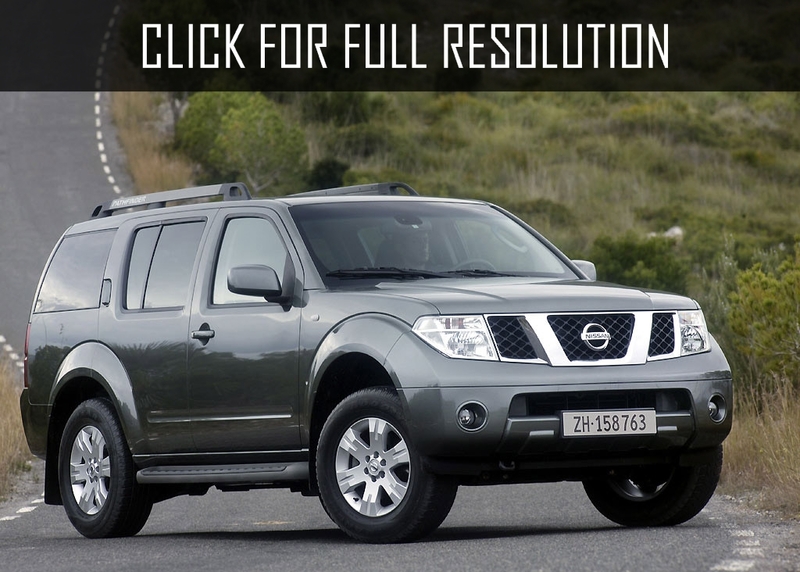 In 2004, Nissan Motor Company Ltd introduced new SUV - the third generation of Nissan Pathfinder at the Auto Show in Detroit. This novelty was built on new platform with different bodywork design and interior trim which received modern V6 engine. 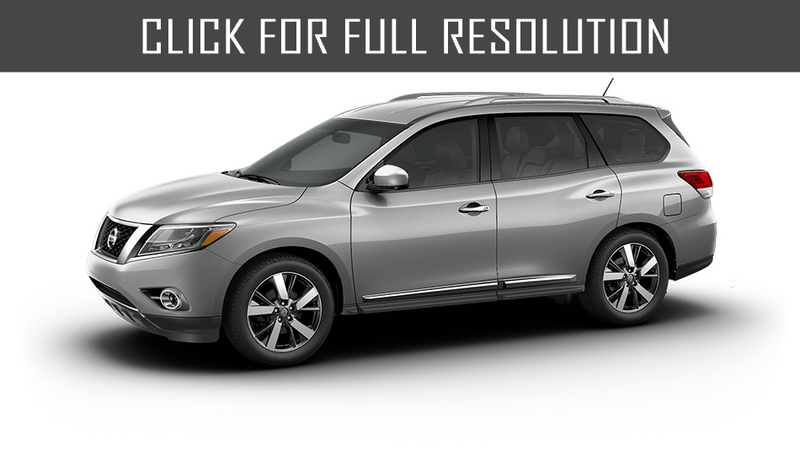 In 2010, Nissan Pathfinder has undergone slight facelift. The latest generation became noticeably larger, allowing to have three rows of seats in the salon, while ensuring high comfort for all passengers. Thanks to the possibilities of transformation in the cabin, 64 different interior options were offered.